In 2016, Dion Leonard, a seasoned ultra marathon runner, unexpectedly stumbled across a little stray dog while competing in a gruelling 155 mile race across the Gobi Desert. The lovable pup, who earned the name ‘Gobi’, proved that what she lacked in size, she more than made up for in heart, as she went step for step with Dion over the treacherous Tian Shan Mountains, managing to keep pace with him for nearly 80 miles. As Dion witnessed the incredible determination of this small animal, he felt something change within himself. In the past he had always focused on winning and being the best, but his goal now was simply to make sure that his new friend was safe, nourished and hydrated. Although Dion did not finish first, he felt he had won something far greater and promised to bring Gobi back to the UK for good to become a new addition to his family. This was the start of a journey neither of them would ever forget with a roller coaster ride of drama, grief, heartbreak, joy and love that changed their lives forever. When Steve Jamieson met Bilbo, a chocolate Newfoundland puppy, little did he know that the small bundle of fluff would grow to take up a huge space in his heart and change his life forever. The pair were inseparable, with Bilbo accompanying Steve to his job as head lifeguard of Sennen beach in Cornwall every day. 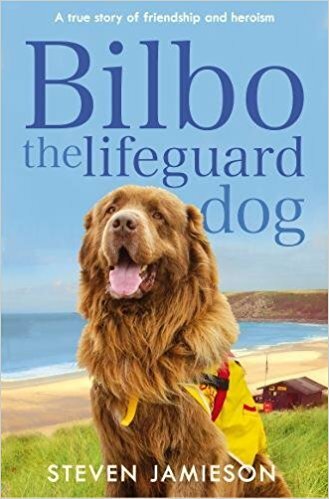 With his webbed paws and thick, double layer of fur, Bilbo was an excellent swimmer and he was soon promoted to honorary lifeguard. He was even credited with saving the lives of three people. Word about Bilbo spread and fans flocked from miles around to meet the friendly giant. But Bilbo and Steve couldn't have foreseen the obstacles that life would throw at them. Together, they would have to gather every bit of their strength to fight for their livelihood. Warm, heartfelt and moving, Bilbo the Lifeguard Dog is a tale of heroism and friendship, and is one man's tribute to his extraordinary dog. 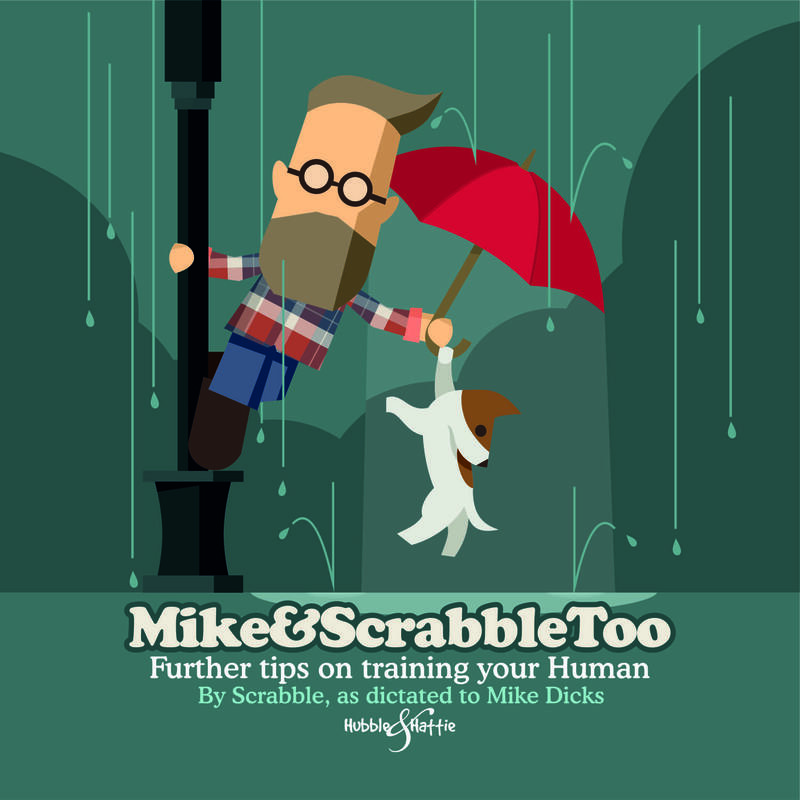 The relationship between dogs and humans has been evolving for tens of thousands of years, but it was only when Scrabble began writing about this from a dog's perspective that humans realised the true nature of their 'Best Friend' status. You could read an academic guide to understanding this friendship, and you probably should, but you should also flick through the thoughtful, insightful and funny thoughts of this rather clever dog. 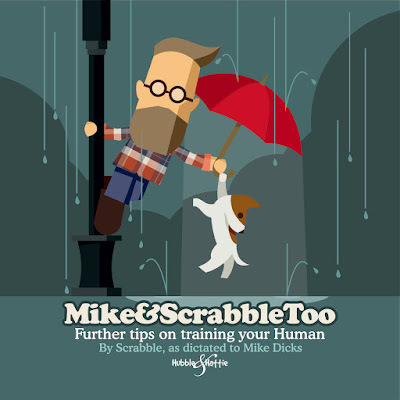 Mike&ScrabbleToo is the difficult second album or the awkward sequel to Mike&Scrabble. This book represents the collected posts and tweets of our dynamic duo from the summer of 2016 to 'it's Christmas,' and reflects the changing nature of their relationship - as well as the improving drawing skills of Scrabble's chosen illustrator, Mike! Featuring more flights of fancy, more smiles and fewer moments of sadness than Scrabble's first offering. Tom Ryan touched the hearts of thousands when he wrote about his intrepid little dog Atticus and their quest to climb 48 mountains to raise money in memory of a friend who had died of cancer. But nothing touched his fans more than the story of Will, the old, gruff dog whom Tom and Atticus brought into their home in May 2012, believing that they were simply doing a good deed by helping nurse an old dog through his final days. With the right attention and affection in a loving home, Will bounced back and lived for two more years - to the ripe old age of 17 - and helped Tom understand a great deal about aging, how to live a full life and make the best of our days. 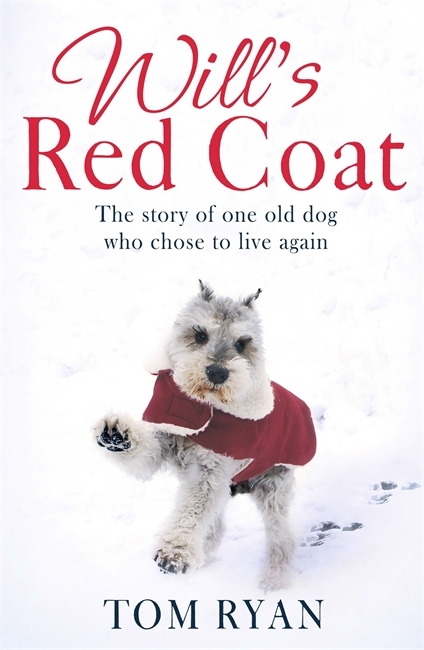 In Will's Red Coat, Tom tells the story of his misadventures with Will and how he nursed him back to health and a good life. My Dog Gets a Job picks up where the very successful My Dog Doesn’t Like Me left off. Ugly needs a job. 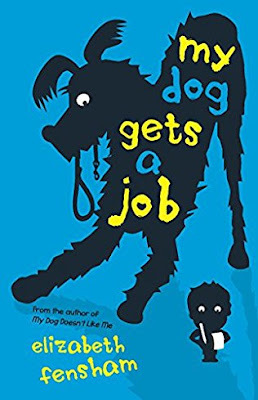 But how can Eric find a job for a dog, even if his dog is a genius? Humorous and engaging, My Dog Gets a Job will appeal to pet lovers of all ages. Dr. Wonderful loves asking big questions…and using science to answer them. 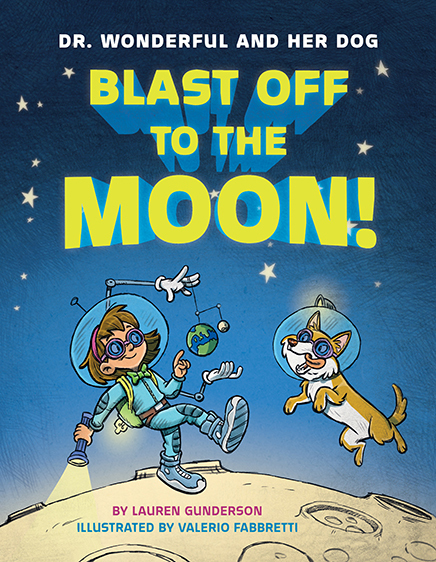 She and her dog, Newton, want to know why the moon changes shape in the sky every night. But how can they study the moon when it’s so far away? By blasting off into space, of course! "Can I take Mouse for a walk?" I ask, and I’m always allowed. We set off, very slowly. Mouse walks at a snail’s pace. He stops at lampposts and fences and sniffs for a long time. Sometimes he looks up at me and then I usually say something. I maybe say "old man" in a very nice voice, not my usual one..
My Dog Mouse offers friendship, humour and gentle heartache in one dog walk. 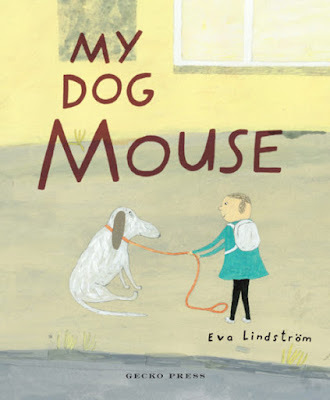 This is a book for anyone who knows what it is to love an old slow dog, with ears as thin as pancakes. 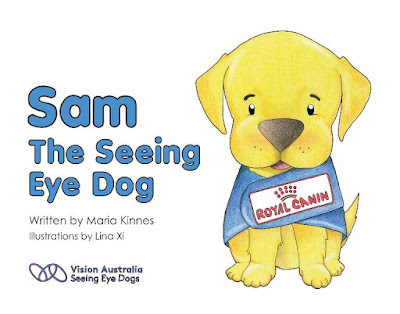 Sam the Seeing Eye Dog is a story book aimed at children by Vision Australia Seeing Eye Dogs. 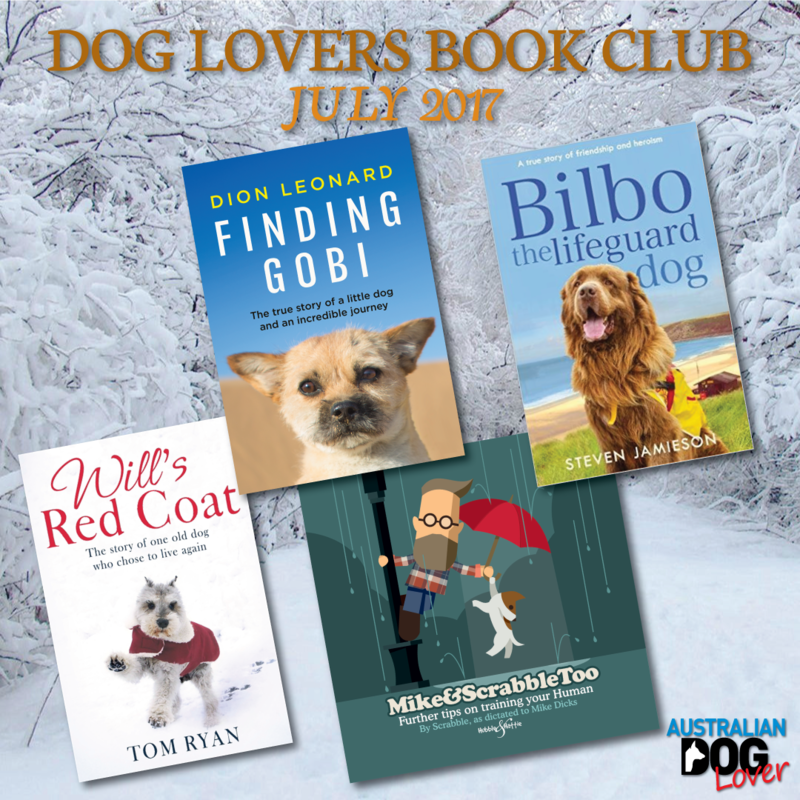 This beautiful story is about Sam, the seeing eye dog - from the time of being born at the centre, living with the puppy carer and the things Sam has to learn, to coming back to the centre for training and eventually graduating as a Seeing Eye Dog. 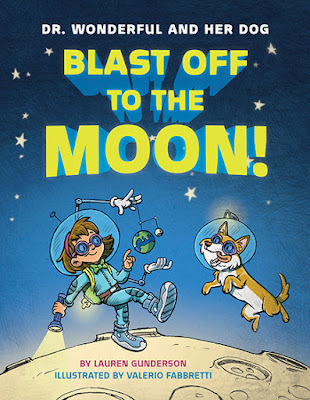 This lovely book can be enjoyed by children of all ages and has gorgeous illustrations. Most importantly, all proceeds from sales go towards breeding and supporting Seeing Eye Dogs.